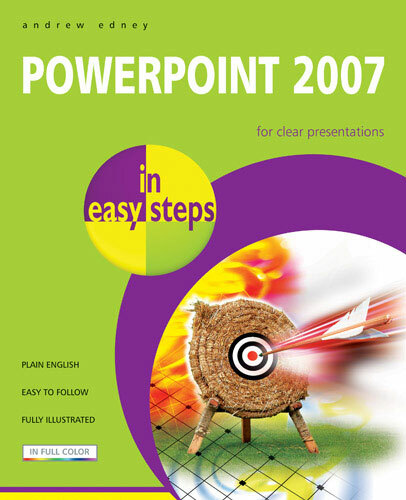 PowerPoint 2007 is the latest version of the popular presentation tool in the Office suite of programs from Microsoft. PowerPoint 2007 is the tool that allows users to quickly and easily create slick, professional looking presentations for any occasion. 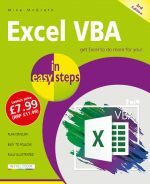 This version adds many new and improved features including SmartArt Graphics capabilities, advanced slide layouts, style galleries and slide libraries, amongst others. There is now also the ability to save presentations to either PDF or the new XML Paper Specification (XPS) format. This book will cover all of these new features, and much more. It will educate the reader in how to use and get the most out of PowerPoint 2007.